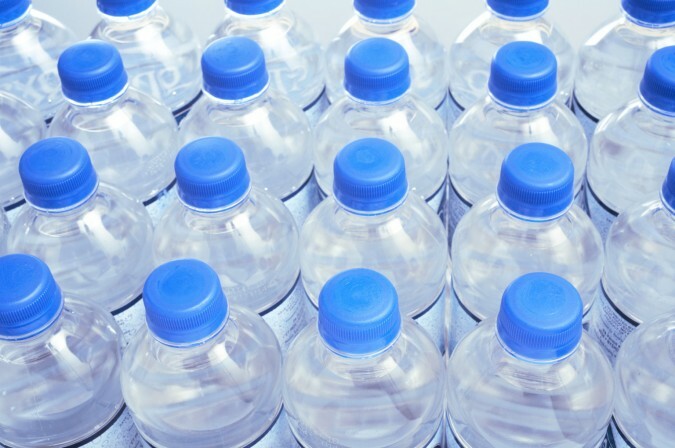 Bisphenol A, or BPA, is a dangerous chemical that poses health risks including digestive problems, brain development, fertility problems, male impotence, heart disease, and other conditions. BPA is found in the environment and in the manufactured products we use everyday. Some of it include water bottles, baby bottles, dental fillings and sealants, dental devices, medical devices, eyeglass lenses, DVDs, CDs, household electronic items, sports equipment, and can also be found in epoxy resins used to coat the insides of food and drink cans. Being most harmful on developing brains and bodies, the amount of risk from BPA is greater in pregnant women and children. Despite the claims of the industry that BPA exposure level is safe, a prolonged contact with the chemical must be everyone’s concern. Not all companies took BPA out of their canning processes. Even if there are some who did, it’s still safe to avoid it altogether. Your best bet would be to buy products in glass jars or cardboard box. Or, if you can, buy foods that are either fresh, frozen, or dried. To begin with, Soda is not even a health option. But if you still want to consume one, having them from a soda fountain is a better alternative. 3. Turn down receipts or wash your hands after handling them. BPA can also be found in most types of receipts. This means the moment you hold one, you’re allowing BPA to pass from your hands through your body. Turn down the receipts if you can, but if you can’t, make sure to wash your hands as soon as you get the chance to do so. Washing hands before handling food is the best way to ensure you’re not allowing any toxins to get to you through your food. However, there are BPA free receipts, like thermal paper from Appleton Paper and regular bond paper. 4. Discard the type 3 and type 7 plastics right away. Check out the type of plastic used in your products. The number is usually found at the bottom of it. Discard right away the number 3 and 7 types so as to avoid your children to be drinking from this BPA-laden plastic. 5. Use BPA free jars in canning your food. If you want to preserve your harvest or make pickles, see to it that you’re using a jar that is not laden with BPA. Some jars contain BPA in their lining. Make sure to check the label when you shop. While nursing your baby is the best way to ensure they’re fully nourished, it’s also a great way to avoid BPA toxins from getting into their tiny bodies and affecting their development. If nursing them isn’t possible, try using powdered formula. Find tips and seek advice from professionals on how to feed your baby safely using bottles. 7. Choose wooden toys instead of plastic. Toddlers and children have an innate nature of putting into their mouth everything they could put their hands on. Wooden toys is much safer in their mouths than plastic toys do. 8. Check out the label before buying an item. All products sold in the market have labels on them. Check out these labels and avoid the items which contain BPA. 9. Don’t microwave your food in a plastic dish. Instead of using a plastic dish, use another alternative, most especially cookware designed for the microwave. And make sure the ceramics, glass or plastic container you use are safe for microwave use.